We guarantee the freshness of your Brooklyn ChallahGram! 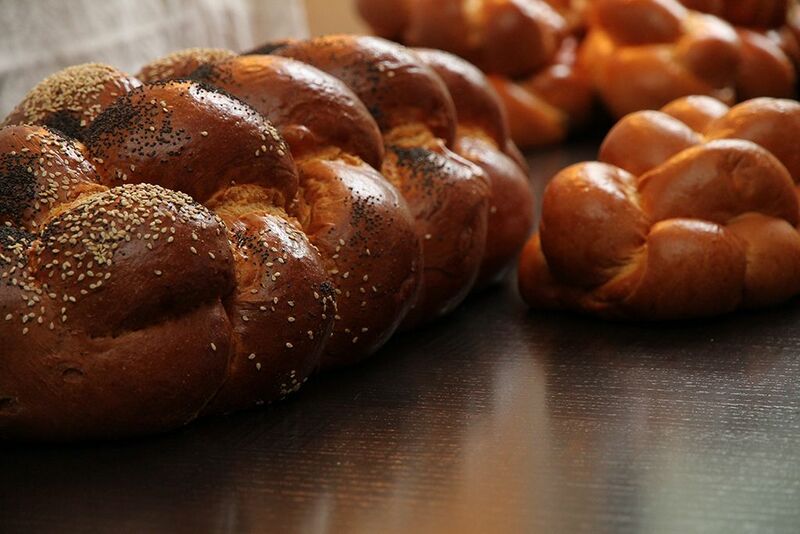 Give the gift of Brooklyn Challah. 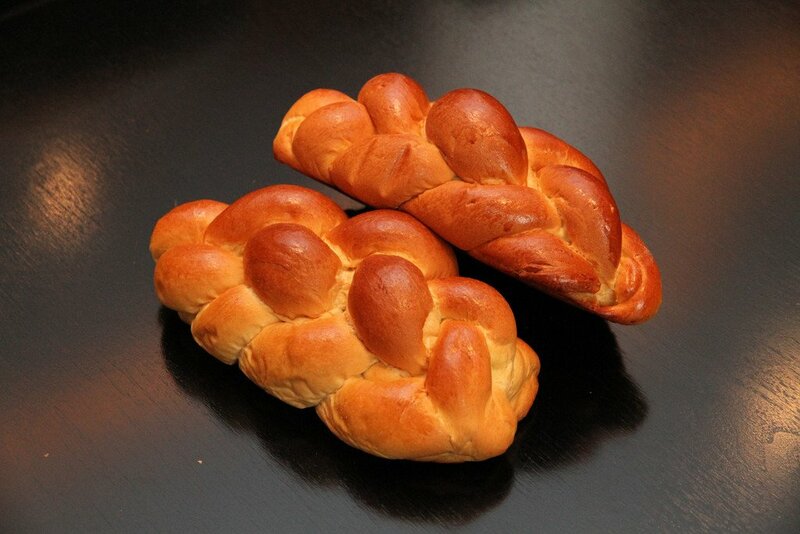 A chocolate platter is nice, but a Brooklyn ChallahGram is guaranteed to be a memorable moment! When selecting a delivery date , please take into consideration that processing time is always a full business day. For example with Express shipping an order placed on Monday will need 1 full day of Tuesday for processing time and it will arrive on Wednesday. With our Free shipping option please allow for three full days of processing time. * Applies to standard, free shipping only. w/Free Shipping & Gift Card! 3 lbs - 18" long! 6 lbs - 2ft long!